Shichida - How To Conduct Right Brain Training is a book written by Professor Makoto Shichida. In this book, parents can learn about the importance of developing a child's right brain and the correct way to conduct such training at home. Such training is most ideal when the child is between 0 to 6 years, before the left brain takes dominance. This book touches on areas such as what parents can do to develop photographic memory, how to enhance the child's memory through activities like linking memory, ESP, etc. This book is in Chinese, with 160 pages. 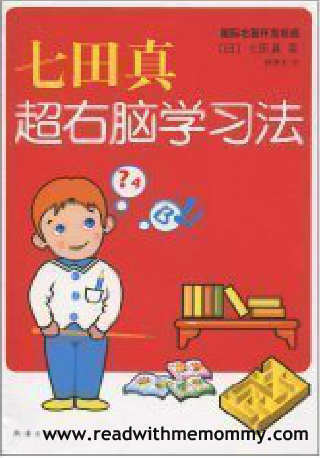 Recommended for parents who are proficient in Chinese.